To say IoT is everywhere would be an understatement. According to Gartner research, internet-connected things will outnumber humans by 4-to-1 by 2020. Consumers expect IoT technology to add convenience to their lives, but unless it’s secure and simple, they won’t use your product. Only manufacturers that offer the most meaningful user experiences without skimping on safety will prevail. And since indication is a crucial component of a device’s UX, it’s also a great opportunity. As products continue to become smaller to keep up with consumer demand, designers and manufacturers should look for illuminated components that virtually eliminate size as a constraint. Light has the power to communicate status in ways that words cannot, especially on a streamlined device. And since the brain processes visuals 60,000 times faster than text, colored lights and icons provide a more meaningful and intuitive experience. Whether it’s curved around the body of a device or a simplified control panel with icons, light can enhance the design language of a device or brand. Indicator colors should be selected from an established set of options that make sense for the user experience and complement the brand. 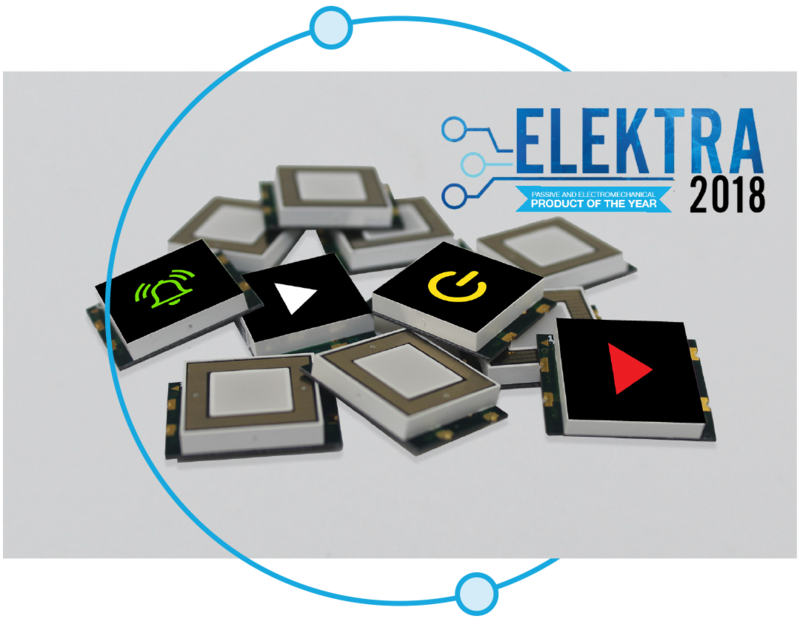 Capacitive touch LED sensor displays like the CSM Series are best for handhelds or any device that doesn’t have much room for large illuminated components or text. 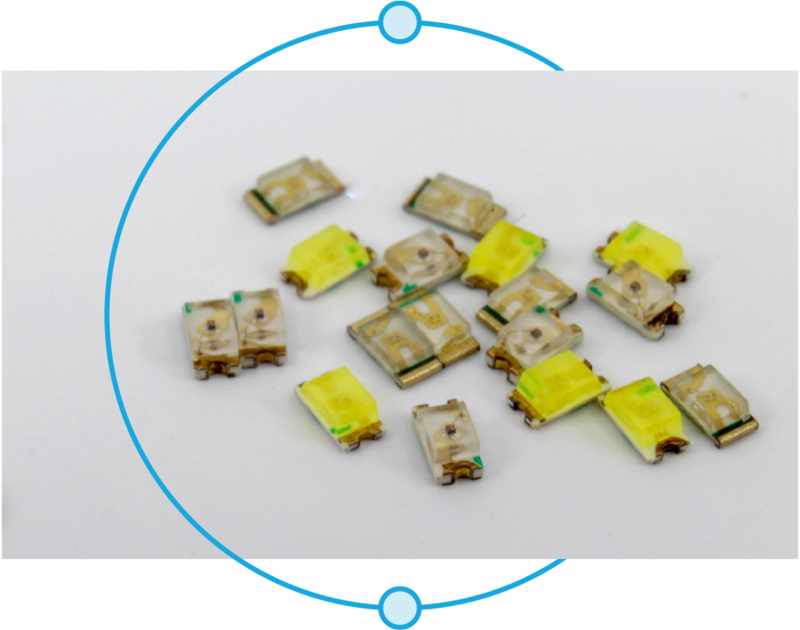 With a footprint of only 15mm x 15mm x 3.20 mm, designers can save up to one-half of the space required on the PCB, compared to other capacitive touch LEDs available, saving precious space without sacrificing style. Custom icons can really up the ante on the UX, too. Designers of wearables, portable electronics and intuitive control panels must carefully balance size with visibility and energy consumption. Look for low profile surface-mount LEDs that are low-profile and high visibility. Viewing angle and voltage are just as important as size. In some applications, icons alone will not provide the level of detail required for safe operation, such as operating temperature or fluid levels. 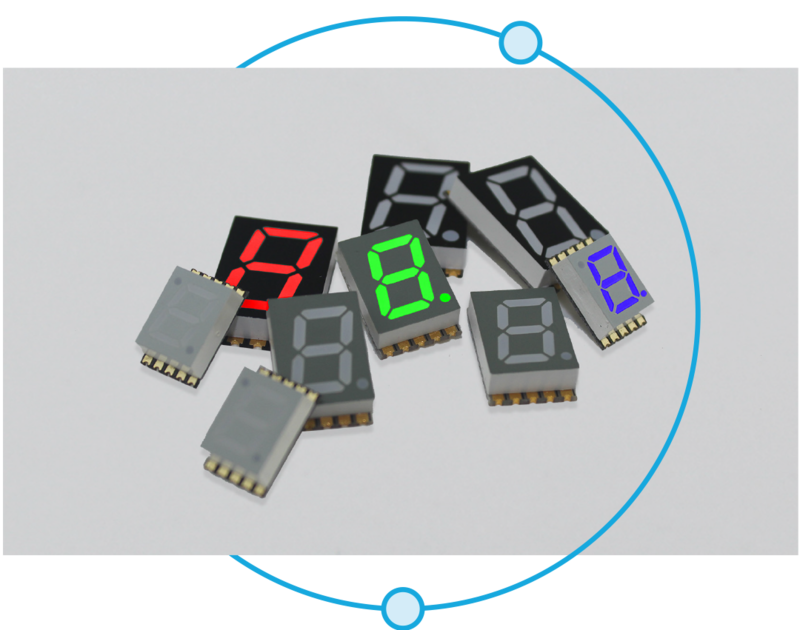 When space is limited and precision is a must, super-thin 7 segment numeric displays are an ideal solution. 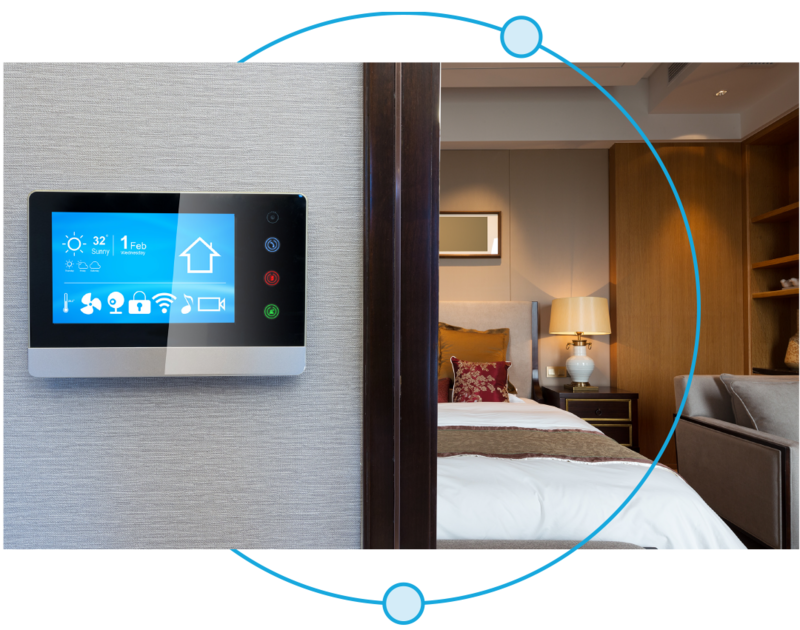 Look for products that can be mounted from the top, side-by-side or reverse to save even more precious room in your IoT device’s footprint. From smart home technology to shelves in retail stores, IoT has taken over. Devices must quickly communicate with users in ways that seamlessly integrate into everyday life. Retailers are always on the hunt for new ways to learn more about their customers and engage with them in fresh new ways. And IoT technology allows them to collect important inputs on the back end, such as inventory levels and turn those behind-the-scenes data points into actual benefits that enhance the customer experience. 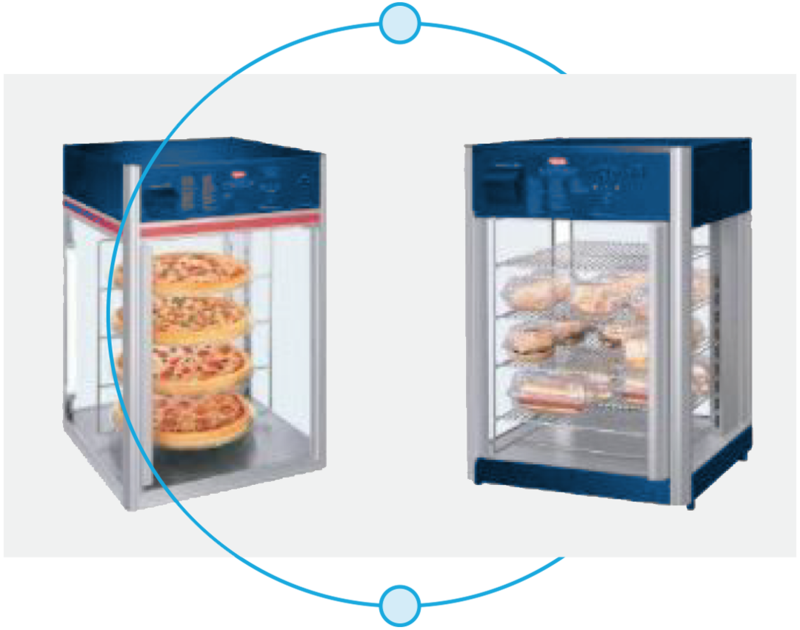 For example, this pizza oven and food warmer may resemble some you’ve seen before. But it’s actually quite different. It’s the first self-service, heated mobile order pickup station. Using an app on their phones, customers can build and order a pizza, pay for it and be notified when their pie is ready. Customers then go to the restaurant, bypass the line, scan or enter their code and grab their food without having to wait or even talk to anyone. And the retailer can gather data about the entire process to use for more meaningful customer service and marketing. Win-win. From Alexa in our kitchen to apps that control our thermostat, IoT tech brings unprecedented convenience to our everyday lives. 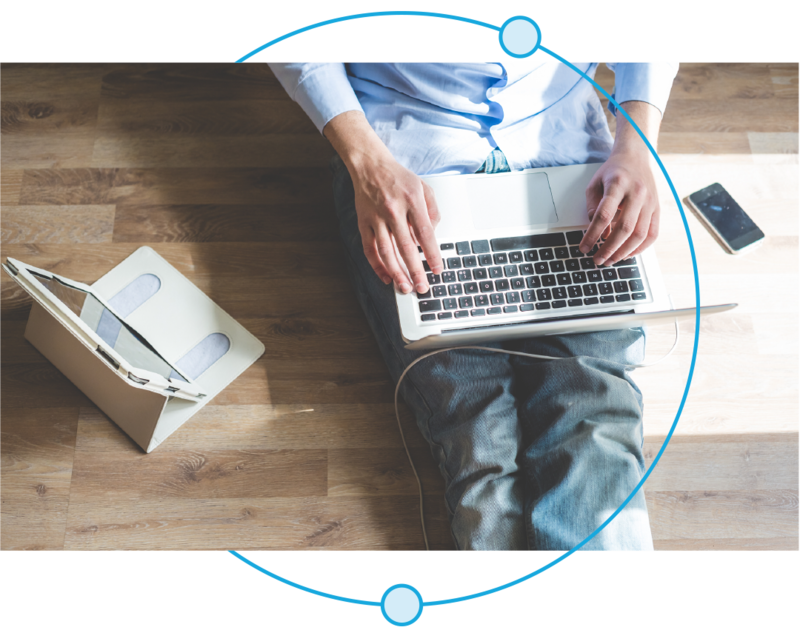 These devices can do much more than turn a thermostat up or down, they can monitor energy consumption to maximize efficiencies, allow us to see who’s at the front door from our office. Many of these devices rely on voice commands and touch to operate. Either way, compact components are necessary for status indicators. In addition to work, home and shopping, IoT is changing the way classrooms operate. It isn’t uncommon to find interactive whiteboards, 3D printers, tablets, chargers and more advanced versions of tools that measure acceleration, force and other scientific data. 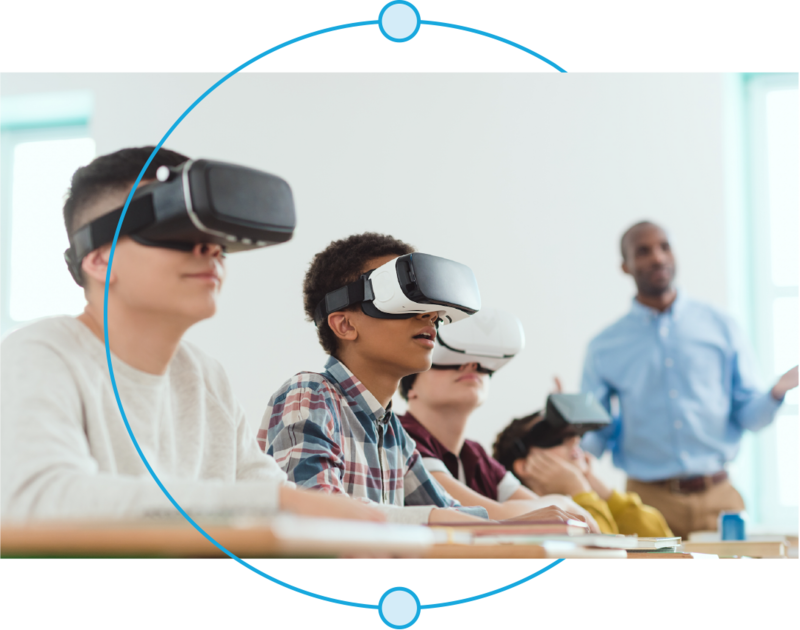 As these devices provide a more connected learning experience, they should also be easy to use with little to no instruction while ensuring reliable and durable operation. As IoT continues to evolve, user experience will remain at the forefront, meaning designers should use light to enhance human-machine interaction. When illumination decisions are made early on in the design process, OEMs can reap the rewards of smaller, sleeker design while still capitalizing on efficiencies in manufacturing and assembly. Download our IoT flyer, or contact the VCC team.